God, thank you for making me a farm kid. 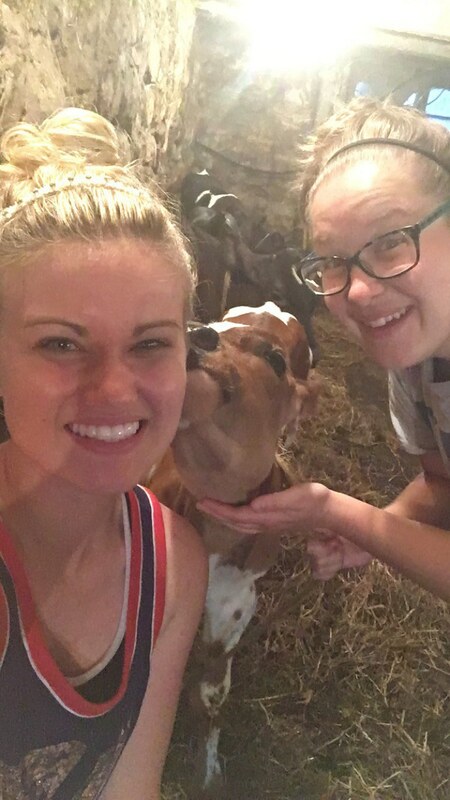 Growing up on a farm is an experience unlike any other. It wasn't an easy lifestyle to have had growing up, but the older I get, the more thankful I am to have grown up as a farm kid because it prepared me for life. Farm life is the ultimate life preparation tool and here's why. It doesn't matter how old you were, sleeping in was unheard of. There was too much to do and too little time to get it done in. So, you learned how to wake up early and now can't seem to stop that habit. Thankfully, knowing how to get up early makes making it to your 8 am class a little bit easier. With a dozen or more things that need to get done each day on the farm. You learn the importance of to-do lists, taking it one job at a time and working hard until you're done. There wasn't any sense half-doing anything but you'd just have to redo it later which would take more of your time than it could have had you have done it right the first time. Animals are an essential part of farm-life. We're there when they're born, teach them how to drink from a bottle and bucket and how to be walked on the lead rope. A farm kid and her animals have a special bond. But, unfortunately, sometimes they're sold or pass away. As sad as those times always are, the farm taught me how to understand and cope with death and loss of a friend. Whether it be to go chisel-plow the back 40 or pitch the manure from the trench, you do it - without complaining. Growing up on a farm taught me to do what I'm told because there's too much work to be done to argue about it. Besides, there's nothing quite like a farm workout because there's never any need for a gym membership. The three most important words in a farm kids vocabulary. 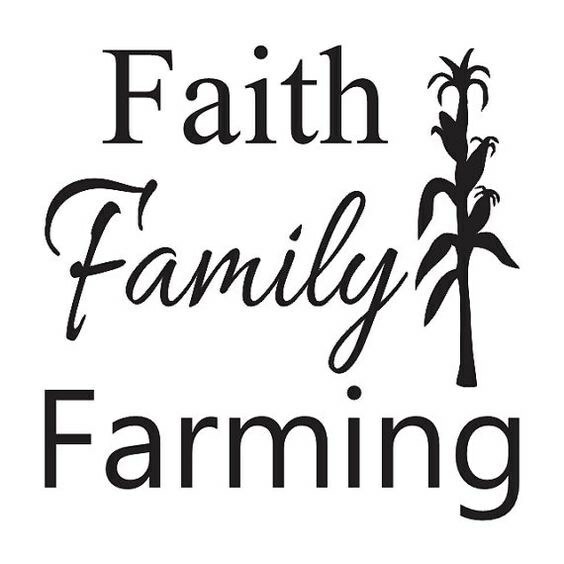 You have faith in God to provide for the farm and your crop. You appreciate the family you have because they'll have your back no matter what. And, most importantly, farming: this is your livelihood and hobby. You grew up learning to love the land and the many things it can do, appreciating those. The values that a farm kid learns on the farm aren't just something that they learn as they grow up, these life lessons stick with them throughout their entire life. Even as I get older and have just entered into the adult world, I'm thankful to have been raised a farm kid because to me, there is no greater gift that I could've received.